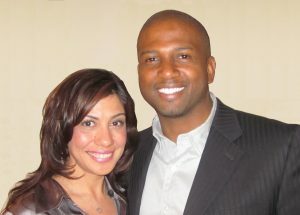 The Wilson Group Insurance Agency is run by Dwayne Wilson and Jenyfer Tucker. With over 20 years of combined experience in the insurance arena, we bring not only a wealth of knowledge but also a dedication to excellent customer service. While we consider ourselves well rounded in the Life and Health market, our expertise is primarily focused on assisting the Senior Market with Final Expense Insurance and Medicare. We enjoy navigating the sometimes complex jargon of the senior market and educating Seniors on the opportunities that make their lives more comfortable in their golden years. We also are advocates for making sure working adults are preparing for retirement by having proper protection thru Life Insurance with Living Benefits and other critical care policies.